I didn't realize that I had a hole in my blush wardrobe until I started wearing New Attitude from NARS The Final Cut collection. I'm just not a pink person, and four out of five pink makeup products look utterly wrong on my skin. But most of us do have some level of pink in our skin, and right now in the dead of winter is a really good time to play it up, which is why this NARS collection couldn't have come at a better time. There are four shades of pink blush in The Final Cut. New Attitude is described as "cherry blossom pink", but I'd say it's a tad richer than that, with a very very subtle reddish undertone that makes this blush a good match for me. It's pink, though, and I had to really dig in my lipstick drawers to find a lip color that goes with it. I settled on Hourglass Opaque Rouge in Ballet, which apparently goes very well with New Attitude. 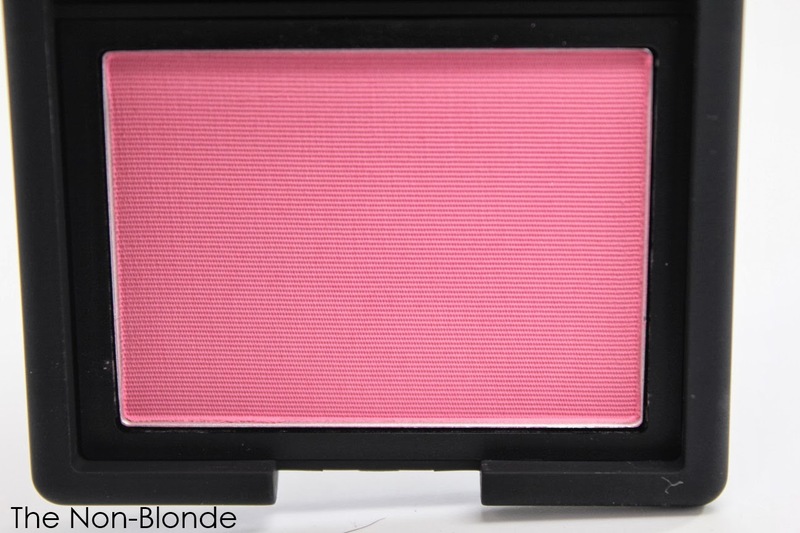 The blush is smooth, matte, and blends right into the skin, creating a natural and flattering look. I had to experiment a little with brushes, but so far I'm getting the best results with Louise Young LY06 because it's the perfect balance of density and softness. Hakuhodo 210 is not far behind. The swatch above was done with the Hakuhodo for best visibility. 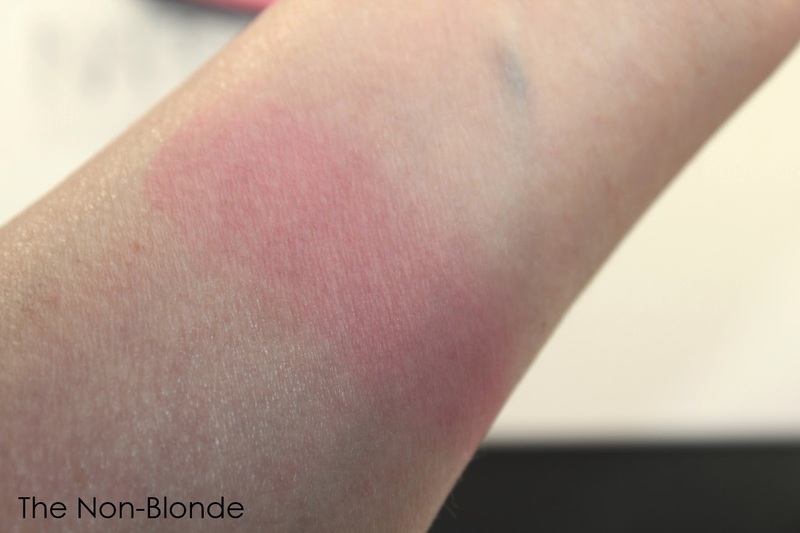 The pigment level can be built and intensified, but I wear it as you see above on my arm: just to add a little life to my face. 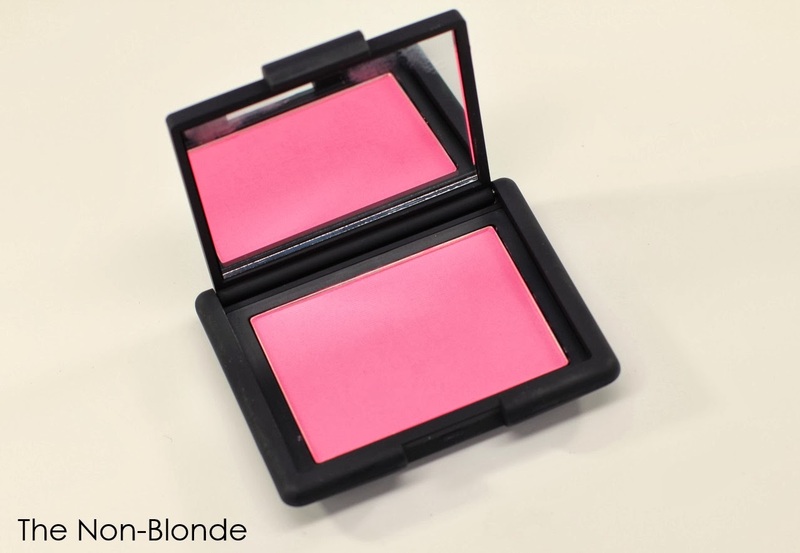 Most NARS blushes have a great longevity on my skin and New Attitude is another good one. The blush is fine enough to not just sit there over my base, yet it sticks to where I place it and doesn't fade. I will say that this is probably the lightest straight pink I can wear without looking ridiculous, so if you're darker or significantly more yellow-toned I'd urge you to try first. NARS New Attitude Blush- The Final Cut Collection ($29) is available at Nordstrom and will appear on narscosmetics.com on February 1st. The product in this review was a press sample. hi are natural bristle brushes better for powder blush application? Just beautiful, I definetly want to ret a few things out in this collection, the lip pies look nice too !